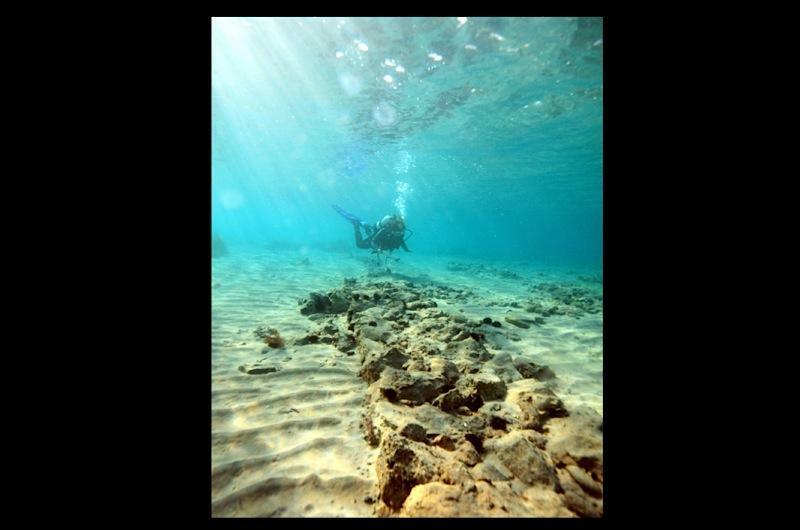 Underwater archaeologist Dr Jon Henderson leads a team from the Hellenic Ministry of Culture in a one-hour BBC Two programme exploring the oldest submerged city in the world. 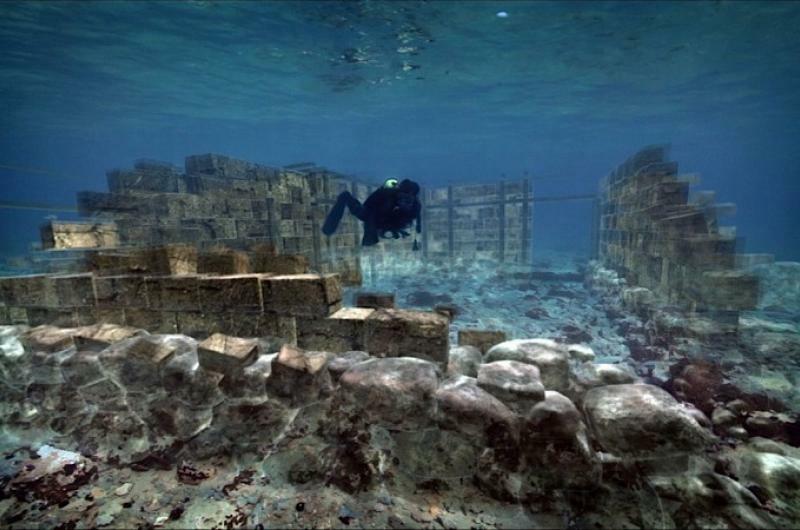 The underwater city of Pavlopetri, a city that thrived for 2,000 years during the time that saw the birth of Western civilisation, lies less than five metres below the surface and is littered with thousands of fragments, the remains of stone buildings and a complex of city streets. The team uses state of the art technology to investigate the site and digitally raise it from the seabed, while the many artefacts recovered help shed light onto a previously hidden world.